Made from 100% organic cotton. This diaper has also been approved for the Swedish Evironmental License as being quick drying and energy conserving. 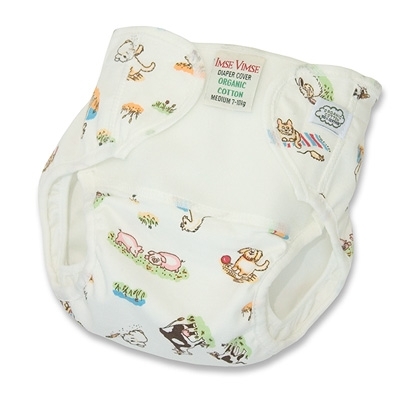 Very soft and absorbent, the Imse Vimse contour diaper, is very streamline and not bulky at all. It is easy to put on and can be adjusted to fit any size baby. 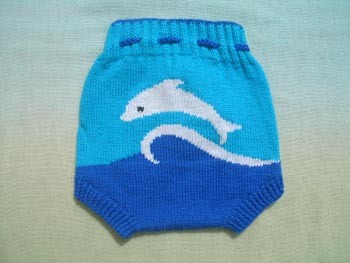 This means that these diapers will last from birth to potty. Works well with any Imse Vimse diaper cover: just wrap the generous wings of the diaper around your baby without the need for pins.